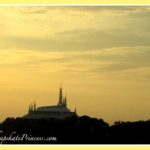 One huge reason visitors choose to stay in Disney World Resort hotels is because of the free transportation around the property. If you fly into Orlando, Magical Express will drop you and your luggage off at your hotel. If you drive yourself, you can park your car and let Disney do the driving from this point on. 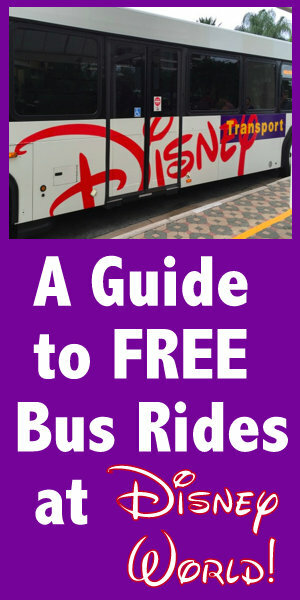 So let’s take a look at navigating your way around The World using the Disney busses. 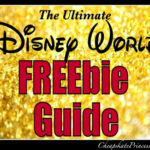 *Almost 130 FREE Walt Disney World Resort Activities! 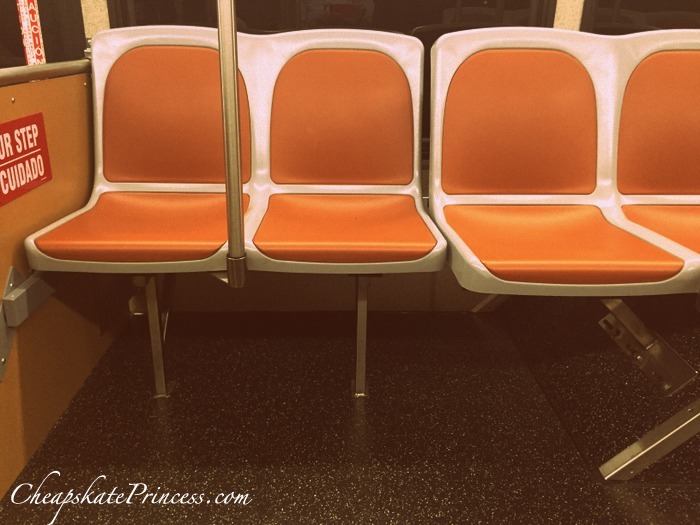 Why use the Disney bus system? It can save you time. The Disney resort is a huge piece of property with miles and miles of roadways, some of which can be confusing even with huge signs along the way. If you get turned around while driving yourself, this can waste precious park time. Why use your time parking your car and walking to a tram/the gate when you can have a bus drop you off at the front gate, (for free!) Time = money. 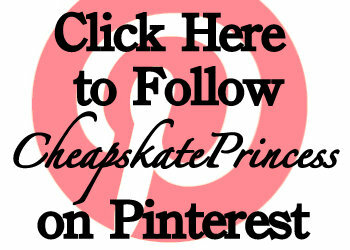 It can save you money. Why use your own gas? Why put the wear and tear on your vehicle? When do the busses operate? The Parks: Bus transportation is available each day 45 minutes before the parks open until one hour after the parks close for transportation from your resort. Theme park hours can vary from day-to-day, and the hours are often different from park to park. Call or visit the front desk if you have questions about specific times buses will be available. To get to Disney Springs from a park, bus transportation runs from 4pm to 11pm (or until 2 hours after the park close, whichever is earlier). Disney Springs to a resort hotel: Bus transportation is available each day from resort hotels to Disney Springs until 1:00 a.m. Between 1:00 a.m. to 2:00 a.m., only outbound service from Disney Springs to Resort hotels is available. 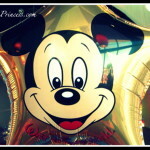 There are convenient and well-marked pickup points throughout Walt Disney World Resort. There are a plethora of Cast Members standing by to instruct you to the bus stop if you cannot locate it on your own. 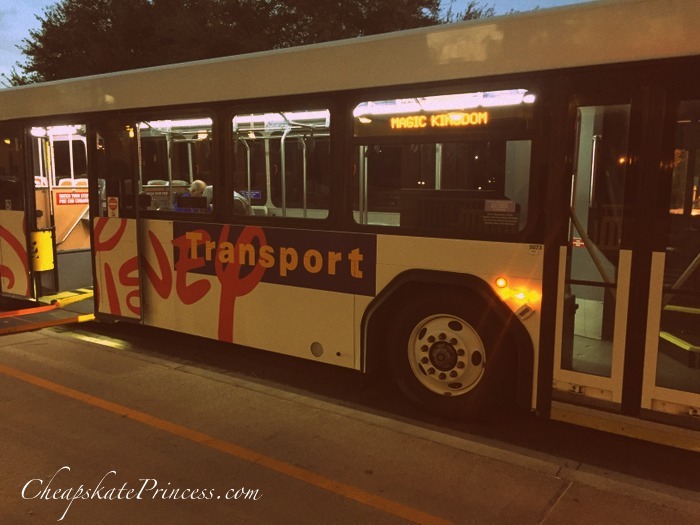 Bus transportation service at the Walt Disney World Resort operates every 15 to 30 minutes, but remember this is not always an exact timetable. Busses break down, busses fill up during peak travel seasons, and loading can take longer depending on visitors and their needs. 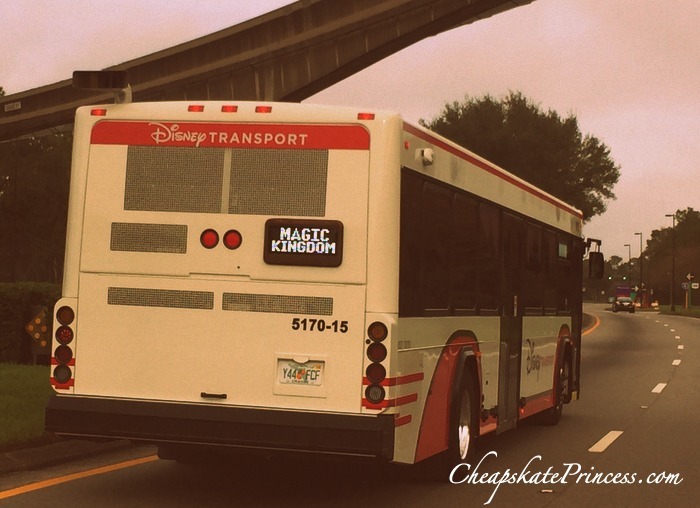 Value and Moderate resorts provide buses to WDW theme parks. Magic Kingdom resorts (Polynesian Village, Grand Floridian, Bay Lake, Contemporary Resort, and Wilderness Lodge) provide buses to the other three parks. You can walk to Magic Kingdom from the Contemporary Resort and Bay Lake Tower, in addition to traveling by monorail or ferry to Magic Kingdom. 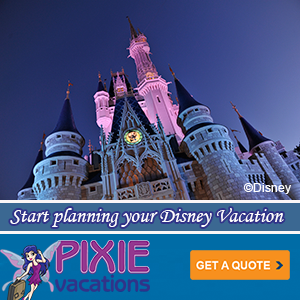 From the Boardwalk Resorts, take a bus to Magic Kingdom and Animal Kingdom. Walking or taking a boat are options to get to EPCOT and Hollywood Studios from here. 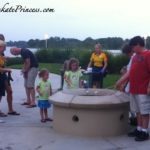 Visitors travel from resort to resort for several reasons. 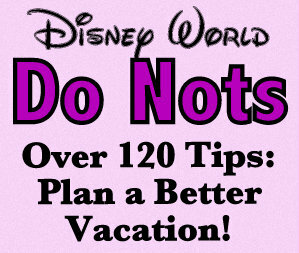 You can “resort hop,” which means yo take a look around resorts where you do not have reservations. You are not allowed to swim at resorts where you are not staying, but looking around is allowable and even encouraged. 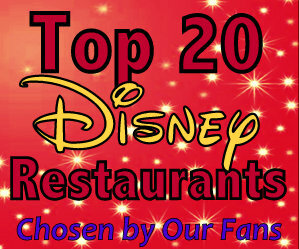 You can grab a bite to eat at different resorts, many of which have fabulous dining entertainment and Character Meals. Using a bus to get from your resort to another resort, catch a bus to the closest theme park. Transfer to a different resort bus upon your arrival, or walk/monorail/boat yourself from there, depending on your location. 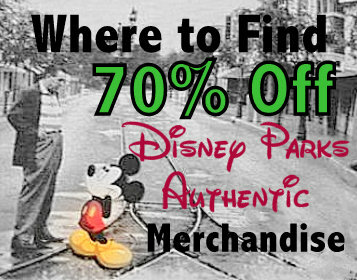 You can also take a bus to Disney Springs and catch a different resort bus from there. 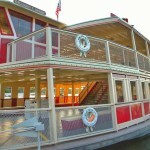 If you are visiting Fort Wilderness Campground for Hoop-Dee-Doo Musical Revue dinner show, or to visit the Circle D Ranch, catch a bus from your resort to the nearest theme park and ride a bus to the campground. 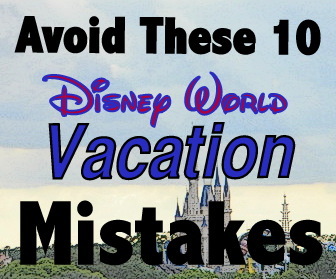 You could also take a bus to the Magic Kingdom and take a boat from there, or from Magic Kingdom, walk to the Contemporary Resort and take a bus. 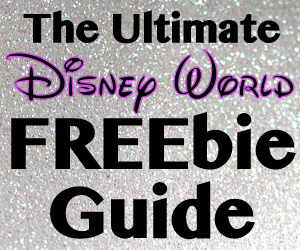 *Celebrating Birthdays at Walt Disney World with FREEbies: A Cheapskate Princess Guide! 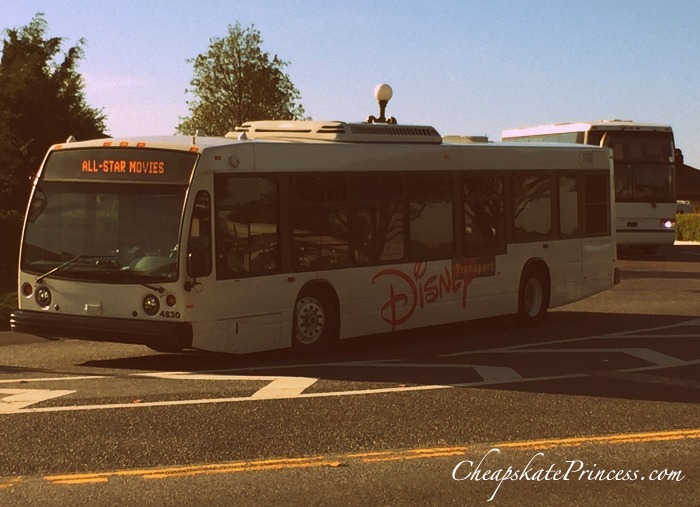 Disney offers one way bus transportation from each of the four parks to Disney Springs starting at 4p.m. running through 11pm (or until 2 hours after park close, which ever time is earlier). If you wish to head to Disney Springs before 4 p.m., you will need to travel from a Disney resort and ride over from there. You will need to plan ahead for how you will get back to the Theme Park as bus service is not available. This is where many first time visitors, and those of us that just plain forgot, struggle with bus transportation. 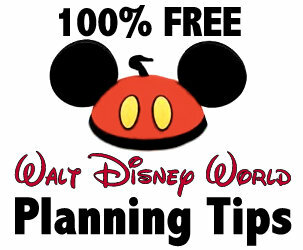 Disney does NOT offer bus transportation from Disney Springs directly to any theme park. You can be pretty sure this is because people were parking for free and riding in on the bus. If you want to get to a Theme Park from Disney Springs, simply ride a bus to any resort and then take a bus to the theme park from there. Bus service begins from Disney resorts 30 mins prior to water park opening, and the buses run until the water parks guests have departed. For Typhoon Lagoon, there are afternoon instructions that are very important. Leaving a resort after two p.m., take a bus or monorail to Epcot and transfer to a Typhoon Lagoon bus. There is no direct bus to Fantasia Mini Golf. From any theme park or Disney Springs, take a bus to the Walt Disney World Swan and Dolphin Resort. Fantasia Gardens Mini Golf is located very close to either of these two resorts, making it easily within walking distance. 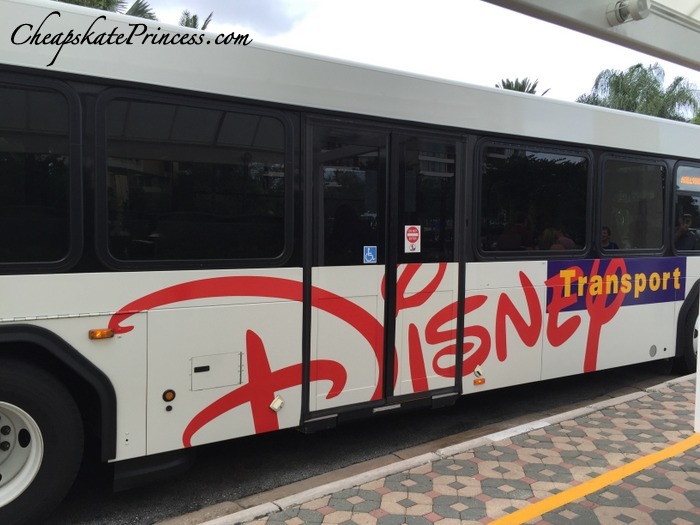 To get back home, ride a bus to any theme park or Disney Springs and catch a bus back to your resort from there. There is no direct bus to Winter Summerland Golf. While Blizzard Beach is open, take a bus to Blizzard Beach and simply walk mere steps over to Winter Summerland Golf. Things get complicated when Blizzard Beach is closed, because bus service stops at Blizzard Beach an hour after closing. 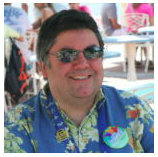 I called Disney directly on 10-15-15 and was told there is a bus that cycles between Blizzard Beach, Epcot, and Coronado Springs, which is located just down the street from Blizzard Beach. Double check this with your resort front desk, but if you take a bus from your resort to Epcot and transfer to a Blizzard Beach bus, you should be dropped off at Winter Summerland Golf on this cycle, and bus service should cease here around 11 p.m.
From All-Star Sports, All-Star Music and All-Star Movies, Pop Century Resort, and Caribbean Beach Resorts, there is direct bus service to and from the Sports Complex every 30 minutes. The operating hours on the route to ESPN Wide World of Sports will vary day-to-day and are based on events at the Sports Complex. 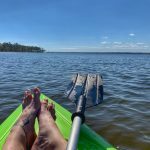 If you are not staying at one of these resorts, take a bus to any theme park and catch a bus to one of the resorts listed, and then take a bus over to the Sports Complex. I’m just guessing here, but this sounds like it could take a long time to accomplish this, like over an hour or two with waiting and bus transferring If you are in a big hurry, I would phone a cab. Do not take luggage or alcohol on a resort bus. 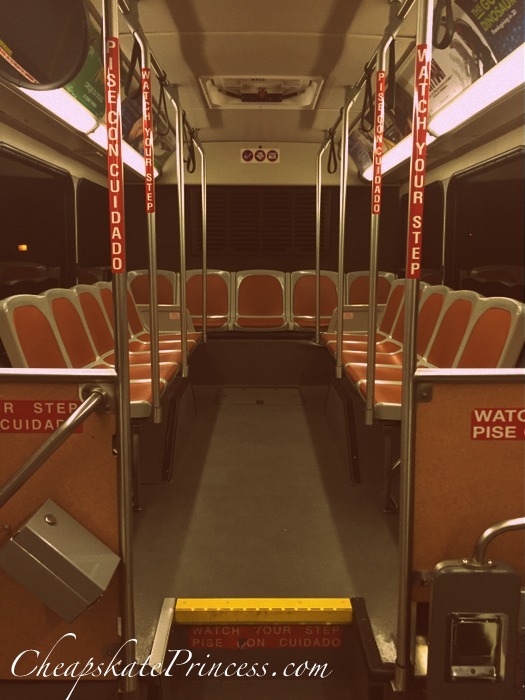 All strollers must be folded and stowed out of the aisle, and you need to have this completed before you start to board the bus. Medical strollers for guests with disabilities are treated as wheelchairs. If you are traveling when the busses are not operating, taxi cabs are also available, obviously for a fee. 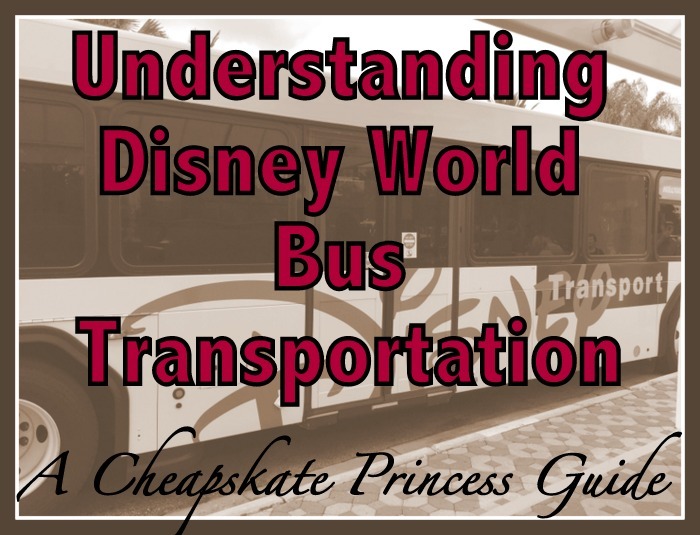 We asked our Cheapskate Princess fans on Facebook what they thought about using Disney bus transportation. 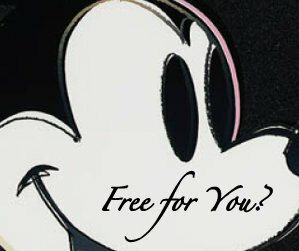 Dianna, “I can go anywhere on Disney property! Very convenient. The busses are very cold, and it’s good to be patient. Sometimes you gotta be aggressive and show the bus driver you want to get on the bus. They will leave you because they will think you’re just standing there. The wheels on the bus go ’round and ’round, all the Disney day, and because transportation costs are built-in to the cost of your vacation as an on-property guest, there are no additional costs for you.